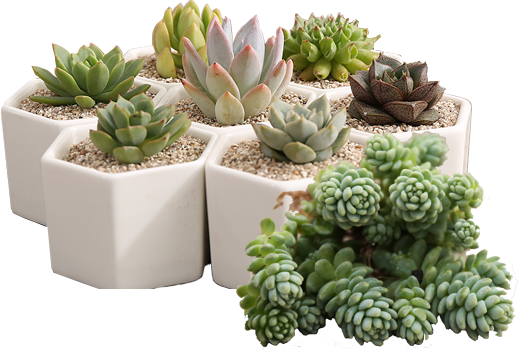 So, you are looking for something drought tolerant? 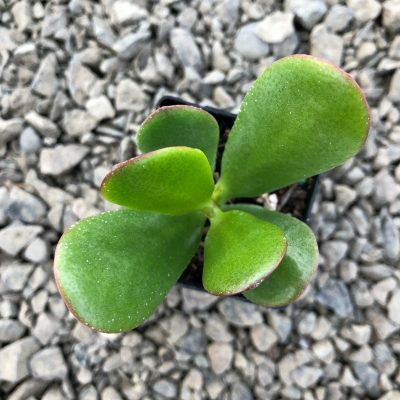 So, you are looking for something drought tolerant, low water, low maintenance…Maybe lowering your “carbon footprint?” Are you looking for plants that will grow in a harsh climate? 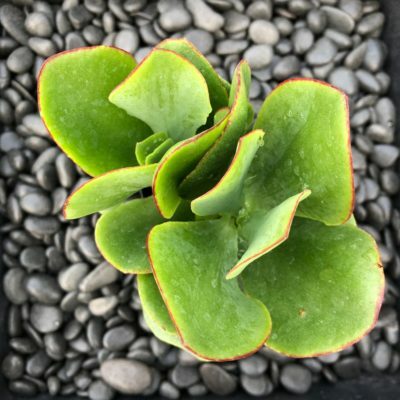 Perhaps you are looking for something unique and special to add to your garden experience…. 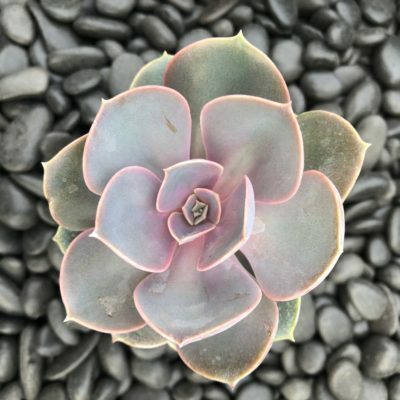 The terms, Drought tolerant, drought resistant, drought adapted, water wise, low water or Xeric or Xerophytic and many others are commonly used to describe this family of plants. 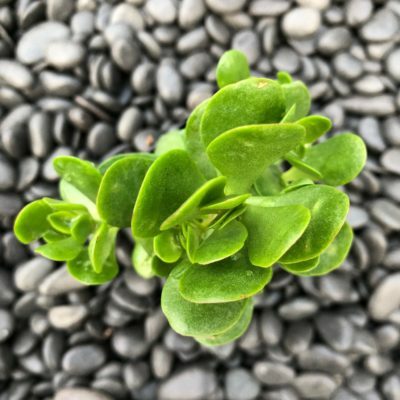 Little Prince of Oregon offers a wide variety of drought tolerant plants that give you all of the color, texture, form and “wow factor” that other lush plants bring to your Garden, Home and Landscapes often requiring lower maintenance and greater success. 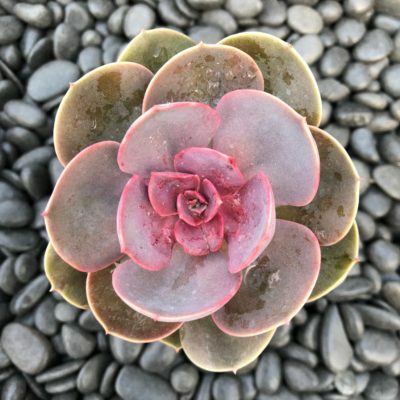 Go beyond the traditional drought resistant plants and you will find unique, grasses, succulents, sedums, ground covers, lawn replacements and SO much more! 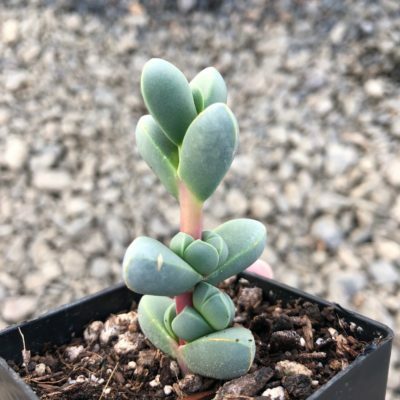 Little Prince of Oregon’s vast selection of garden gems will delight and inspire your garden oasis and give your garden, home or landscape that brilliant “pop of color” with a special touch. 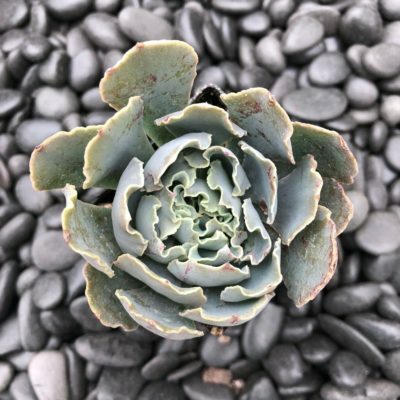 Grown with great care by experienced professionals, Little Prince of Oregon delivers the finest quality and beautiful selection of Drought tolerant plants. 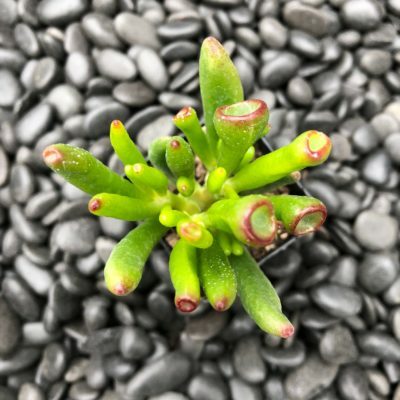 Choose from our many interesting and colorful plant selections. You will be glad that you did!